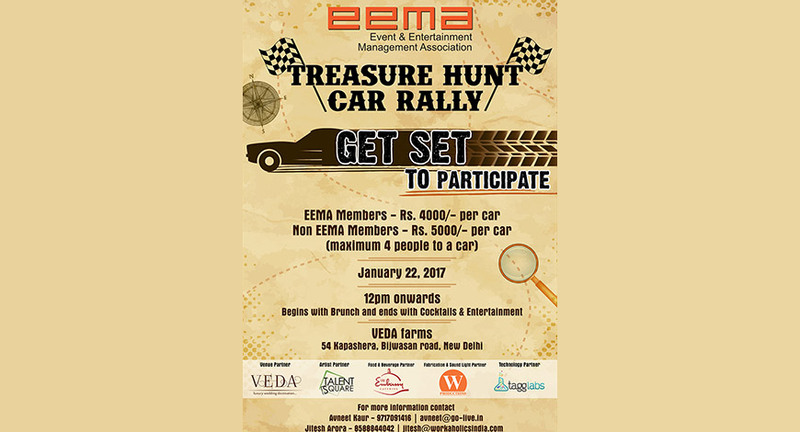 EEMA North has announced 22nd January 2017 as the day for its annual car rally. It couldn't have come at a better time with the hectic season gone and the industry ready to let its hair down for one day. 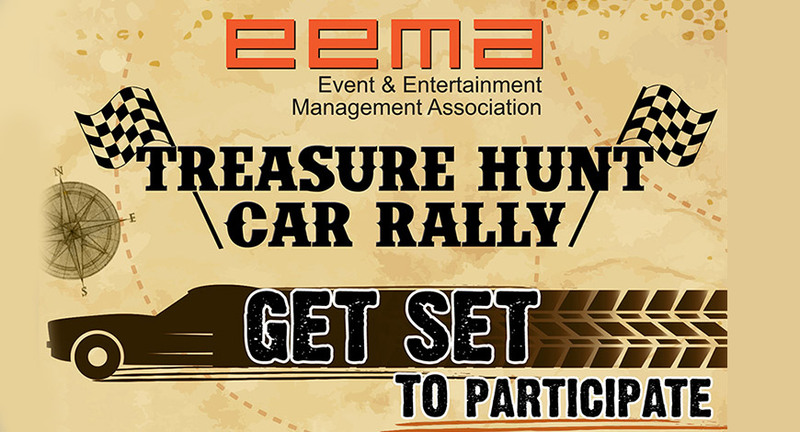 This year the team at EEMA North has decided to open the rally to the entire experiential eco-system and is inviting not only non-member agencies to join in but also vendor partners, artists, hoteliers, employees and anyone who is associated with the industry. The rally plans to take off from Veda - a luxurious private social event venue in Delhi hosted by Vijay Arora, CEO, Touchwood Group with a Carnival Brunch followed by a fun cryptic rally that will take cars across Delhi to solve fun clues. And what do winners win. An all expenses paid stay at Brussels for the winning team amongst loads of other prizes. The winners will be announced on the same evening at the after party. After the All Hands Meet and How to Win at EEMAX Awards, this will be the third initiative by EEMA Team North who promise an action packed next couple of months with industry defining initiatives. EEMA North is also planning to host a session around GST & Budget in February this year. Mayur Mirwani, Secretary-EEMA North commented, “Associations are not just about the business agenda which of course is imperative, but we also want to give the industry a platform to network and this event is a step in that direction”.